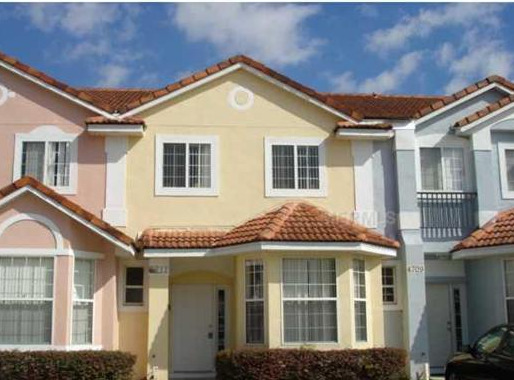 Great opportunity for a residential or short term rental property located in Kissimmee just south of the 192. The resort has a club house with fitness center tennis court & communal pool. Close to all the Disney attractions. Gated community set back from the main road.